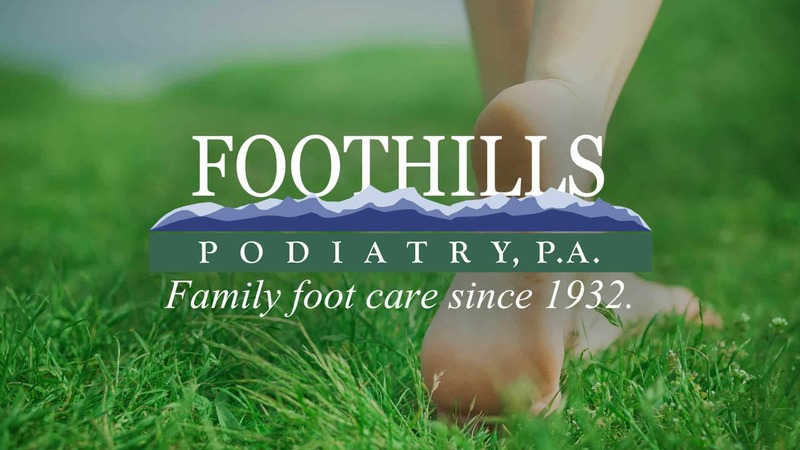 Foothills Podiatry provides medical and surgical services for diseases of the foot and ankle, including in-office surgery, outpatient surgery and in-office vascular testing for all ages. Dr. Jeff Mauney of Foothills Podiatry contacted BPATTS wanting a fresh look to their site that had become a little dated. We answered the call and gave the Foothills team a bright and modern site, fully equipped with an extensive Knowledge Center for their patients, as well as custom made downloadable forms to help patients check in and register quicker. Dr. Mauney and his staff were very well pleased with the site makeover, as was the BPATTS team!